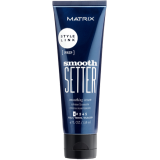 Smoothing Cream Your link to lasting smoothness with control. 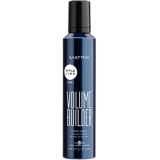 This textured hair c..
Volume Mousse Your link to lightweight volume and body. Airy textured volume mouss..
Blow Dry Spray Your link to a fast and easy profesionnal blow dry. Fast drying hai.. 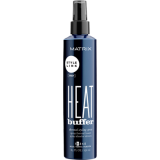 Thermal Styling Spray Your link to heat protection up to 230C/450F. Lightweight ha..